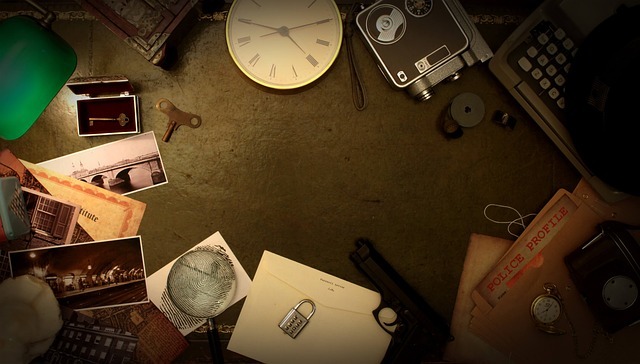 The escape room craze is sweeping the nation, and for good reason. If you’re looking for something new and fun to do with friends that doesn’t involve heading to the usual dive bar, check out Escape Room Arlington, where you can all work together to figure out how to "escape" different challenging rooms. Currently, there are five different themed rooms to choose from: Super Villains, Mind Trap, Secret in the Attic, Glitch and Poe’s Chamber. Each room poses its own series of challenges, and each one is equally fun to figure out with your friends, family or coworkers. The cost per person at Escape Room Arlington is $28, but if you’d like to book a private room, it’s $40 per person. If you want to speed up the process, you can also fill out the waiver online and print it out to bring along when you visit. To schedule your chance at Escape Room Arlington, just visit the website.